SKI CLASSICS. 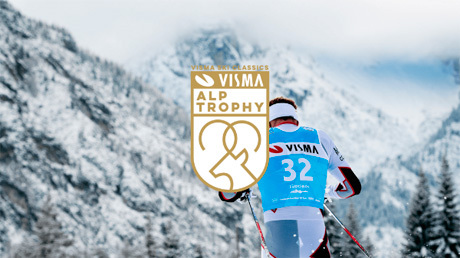 The Visma Alp Trophy competition, a mini-tour within Visma Ski Classics combining the four Alp events is now concluded as the final race of the series Toblach-Cortina was canceled. Making the Visma Alp Trophy consist of three races this season; Kaiser Maximilian Lauf in Seefeld, Austria, La Diagonela in Zuoz, Switzerland, and Marcialonga in Cavalese, Italy. The battle between the podium skiers was extremely fierce, both in the men’s and women’s competitions. 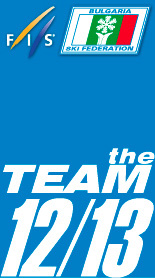 Team BN Bank’s Petter Eliassen and Lager 157 Ski Team’s Britta Johansson Norgren both won two races of the three; the first and the last ones. La Diagonela proved to be a tough challenge for both of them as Eliassen was 4thand Johansson Norgren 3rd. Their two wins paved the way for the overall victory in Visma Alp Trophy, but the fight for the remaining podium places turned out to be very thrilling, especially in the women’s competition. Visma will hand out prize money to the winning male and female skier in each competition, after the final event Ylläs-Levi.